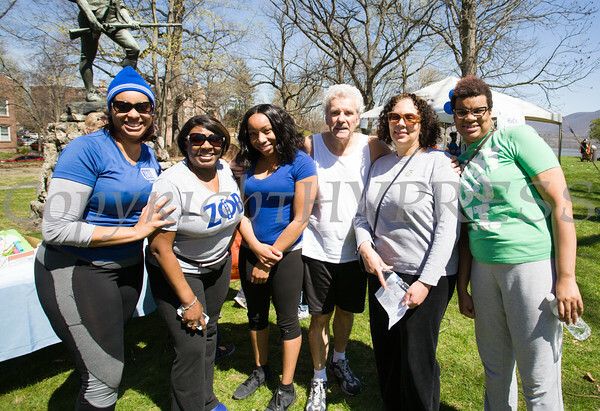 Habitat for Humanity of Greater Newburgh held its 17th Annual Walk for Housing in the City of Newburgh on Sunday, April 17, 2016. Hundreds of people participated in Habitat for Humanity of Greater Newburgh's 17th Annual Walk for Housing in the City of Newburgh on Sunday, April 17, 2016. Hudson Valley Press/CHUCK STEWART, JR.